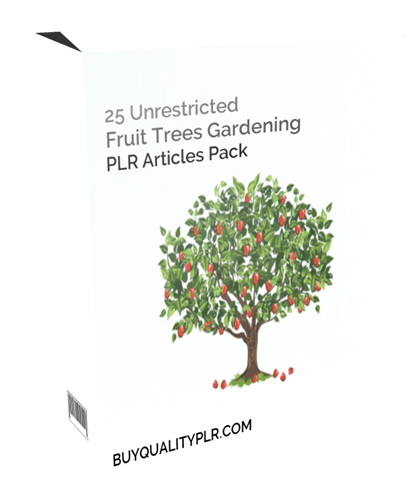 In this PLR Content Pack You’ll get 25 Unrestricted Fruit Trees Gardening PLR Articles Pack with Private Label Rights to help you dominate the Fruit Trees Gardening market which is a highly profitable and in-demand niche. 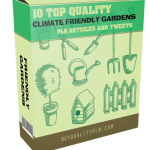 These Fruit Trees Gardening PLR articles are available in Text file format and can be downloaded instantly after purchase. 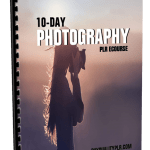 What Can You Do This Fruit Trees Gardening PLR? Almost everyone’s first tree experience has some embarrassing events. 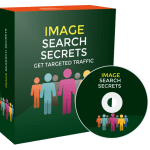 Nobody can be an expert right away; we all make mistakes that sometimes haunt us for years afterwards. Some of us make worse mistakes than others, though. I think that if there was an award for being the most naïve person to ever attempt growing a tree, I would win. Thinking this was a problem that the tree would naturally outgrow, I decided to leave it for a while to see what happens. Every day I went out to check on the progress of the tree; to see if it was any straighter than it was the day before. 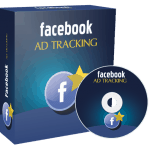 I daily had my spirits crushed when I saw that it had not improved at all. Not wanting to put forth the effort of removing it from my yard, I decided to just forget about it. I never went over to that side of the house again and almost completely pushed the tree from my mind. I decided that if any problem ever came about from leaving the tree there, I would pack up my furniture and flee the state. 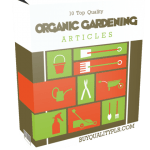 How to Purchase This Fruit Trees Gardening PLR Pack? 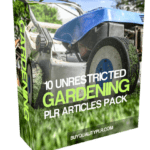 We will only be selling 50 copies on this Fruit Trees Gardening PLR content pack, so don’t waste any time and grab your PLR license while it’s still available for sale.